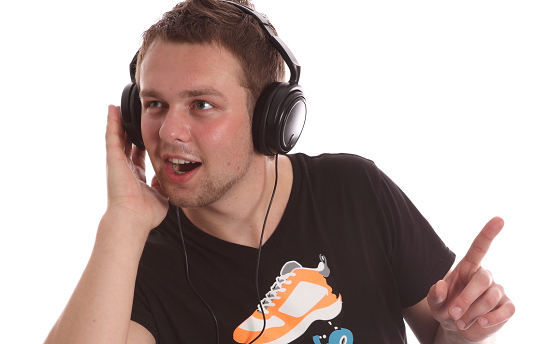 ← I Knew Grooveshark. Grooveshark Was a Friend of Mine. DISCLAIMER: The title of this post is sarcastic. Until this weekend, Apple was so confident in its new streaming service that it didn’t even feel the need to pay royalties for the music it would be streaming during the 90-day consumer trial period. It took a scathing Tumblr post from Taylor Swift to make them change their minds. 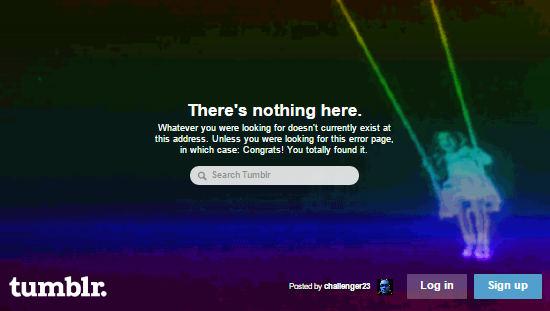 Give yourself more credit, Tumblr. You can be useful in extremely rare cases. Regardless, early reviews of Apple Music, prior to its public launch on June 30, are in. Opinions range from “it’s fine” to “it’s toast” – which, iEvangelists will tell you, is just the tech press being overly cynical. Brilliant inventions have been scoffed at many times, so ergo therefore scoffing is a sign of brilliance ipso facto and such as. There’s little doubt that Apple Music will enjoy some measure of success. It’s an integral part of iOS 8.4 for iPhones and iPads, as well as iTunes on the Mac and Windows desktops. That was part of the pitch – it’s already on everyone’s devices, so of course the labels and artists will participate. They’ll just love reaching so many fans! And since so many fans will shrug and use what’s already installed, musicians can’t really afford to opt out. Or … wait, can they? Apple has millions of songs in iTunes already, so you should be able to stream them all with Apple Music, right? Not so fast. Licensing deals can get very specific. You know those FBI warnings about playing movies in public? Buying a DVD grants you a license to watch that movie at home, not for 200 of your closest friends at a theater. Similarly, music licensed to Apple for sale on iTunes wasn’t necessarily licensed for other uses, like streaming. Who hasn’t agreed to this whole streaming thing yet? The Beatles, for one. And a whole bunch of smaller labels, boasting artists like Adele and Arctic Monkeys. Taylor Swift pulled her latest album from the service before her open letter – to much praise and some criticism – and it remains to be seen whether or not she’ll restore it. 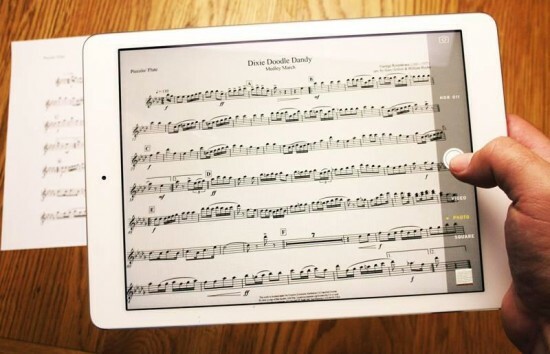 Music and apps aren’t the same thing. Apple describes the current music landscape as “fragmented”, ostensibly meaning that listeners struggle to follow and discover music they like across too many different services. Isn’t it a pain that Katy Perry and Justin Bieber are mixed in with politicians and comedians and quotation copypasta on Twitter? Isn’t that whole Tidal thing a mess? If only musicians and listeners both gather under Apple’s benevolent umbrella, harmony will ensue. Bundling the app on Macs and iPhones is supposed to twist everyone’s arm, but that kind of strategy has gotten Apple and others in trouble before. Just last year, the U2 album Songs of Innocence was pushed to every iTunes account, and Apple had to offer a way to delete it when users complained. Microsoft had to start giving users a choice of browsers when starting first Windows in Europe to appease anti-trust regulators. There’s only one path for developers to get their apps on iPhones and iPads: through the App Store. And there’s only one path for customers to purchase iPhone and iPad apps: the App Store. Doing otherwise requires jailbreaking your device, and no software maker can afford to cater to those few users willing to go that route. Music is more like the Web than apps. By their very nature, apps can’t run on more than one operating system without being explicitly designed to do so. Music (and the Web) are accessible by many different programs. I’ll give credit to Apple for including exactly one MP3 player not made by them in their “History of Sound” promo video. Just barely visible around 1:11, the Archos Jukebox was one of the first portable digital music players, released almost a year before the first iPod. 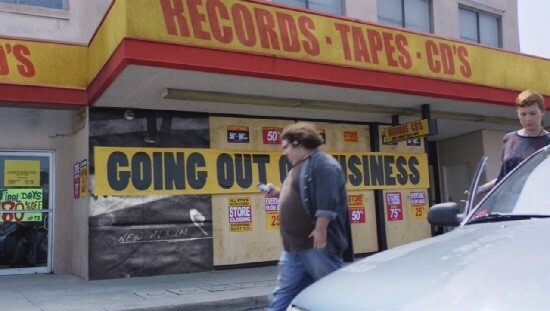 Remember when all the record stores disappeared 15 years ago? Those backward, ancient monsters. Given that the video starts in the year 1888, it’s already misnamed, but even calling it “History of Sound Playback Technology” would be disingenuous. Out of 37 distinct scenes, four show an iPod and one an iPhone. And then there are shots of PowerBeats 2 headphones and Ableton Live software with its accompanying Novation Launch Pad S controller – all available on the Apple Store. Before that, 11 scenes are devoted to vinyl records. Four depict CDs (in one case a stack of CD-Rs). Seven appear to be broadcast radio, two are cassette, two are reel-to-reel systems, one is 8-tracks, one is iTunes, and one appears to be Napster on a Dell laptop. Fine. Your demographic hearts vinyl. You don’t get to claim vinyl in an ad. Pretending doesn’t make it so. More than anything, Apple’s supreme arrogance and pomposity tackles the chicken-and-egg problem head-on. It’s not the only streaming service – but we’ll say it is. It’s not the only way for musicians to talk directly to fans – but we’ll say it is. The company is no stranger to bending the truth in its product announcements. Every company exaggerates. Not every company truly takes undue credit. Enjoying music, as if that trait is somehow unique, is not an accomplishment. And neither is paying for it.